14 x .250” Pro Concrete Blade, medium bond, laser welded, U-Gullets, undercut protection, heavy duty core with 1” bushing. 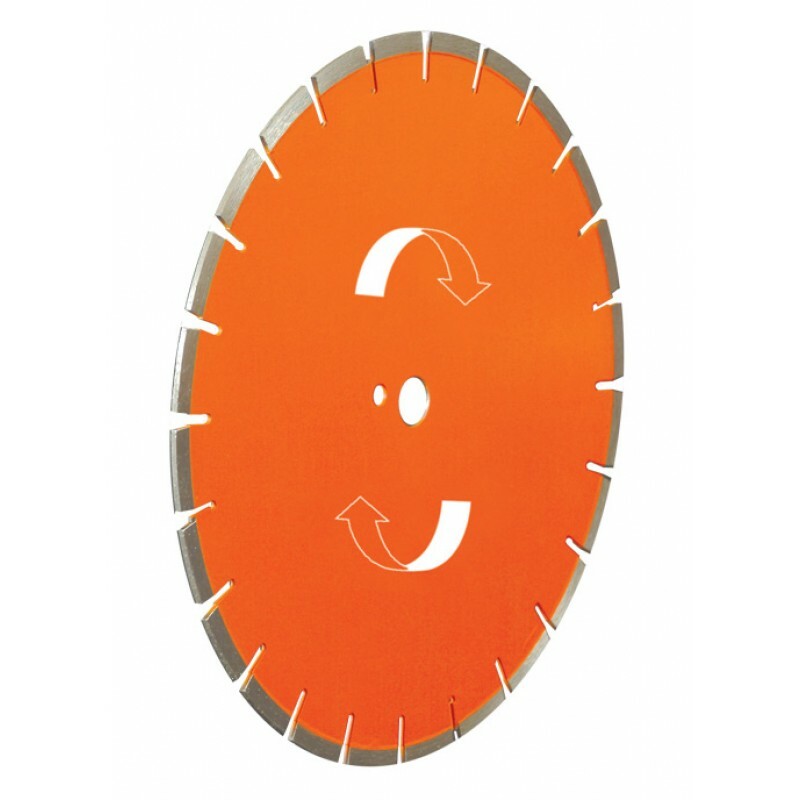 14 inch Concrete Diamond Blade for cutting concrete, concrete roadways and hard concrete. Wet use with high speed power saws up to 65hp.